Who? When Pablo Picasso first met Lee Miller, she had already gained international recognition as a model, muse to Man Ray and photographer. 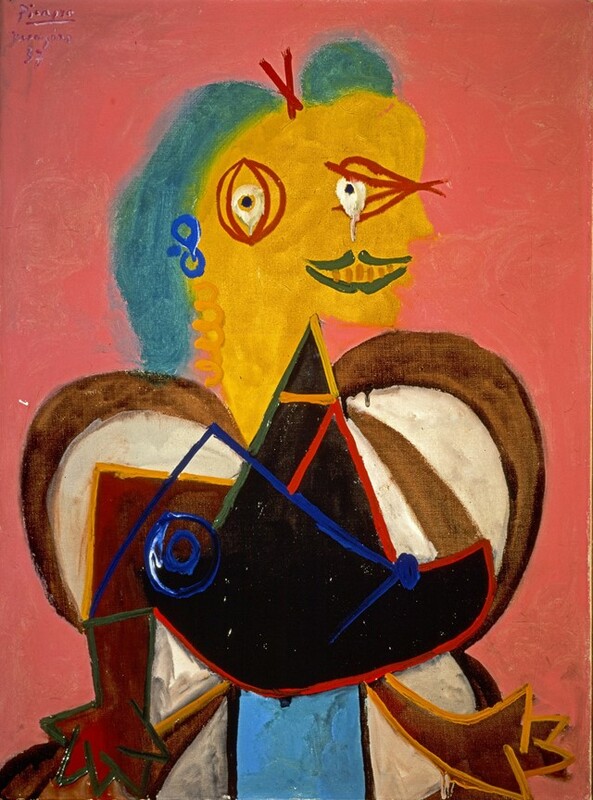 Beginning in the South of France – where Picasso was living and Miller and her future husband, Surrealist artist Roland Penrose, holidayed in the summer of 1937 – their friendship soon developed into an intense artistic collaboration. Consisting of regular visits and creative reciprocity, the relationship between the great Spanish painter and the famed American war correspondent spanned 36 years, until Picasso’s death in 1973. What? Featuring 100 photographs shot by Miller alongside six artworks by Picasso, a new exhibition provides a deeper understanding of their intimate relationship. 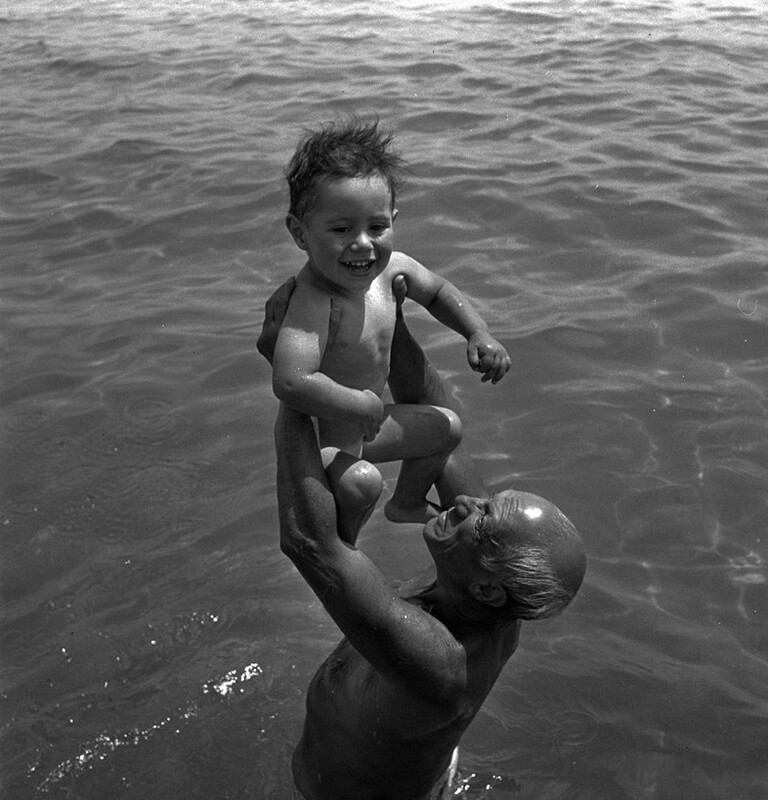 There are private photographs taken on the seashores of the Côte d'Azur in the late 1930s, the moving portrait of the pair smiling at each other as they reunited after the Liberation of Paris in 1944 and memorable shots of Picasso in his studio in Mougins. Most touching are the extraordinary series of photographs of the painter and Miller's then three-year-old son Antony, with whom the painter had developed a particular bond during his stay at the Penroses' Sussex Farm in 1950. Picasso's famous portrait, L’Arlesienne, is a mystical tangle of mustard skin, olive green lips, sideways eyes and blue hair, its title affectionately aligning Miller with the sensuous femmes fatales of Arles. Antony Penrose remembers his mother's pleasure at the portrayal – "He has got my smile," she said. Why? Lee Miller and Picasso provides a captivating insight into the relationship between Spain’s greatest artist and one of the most daring and talented female photographers of our time. 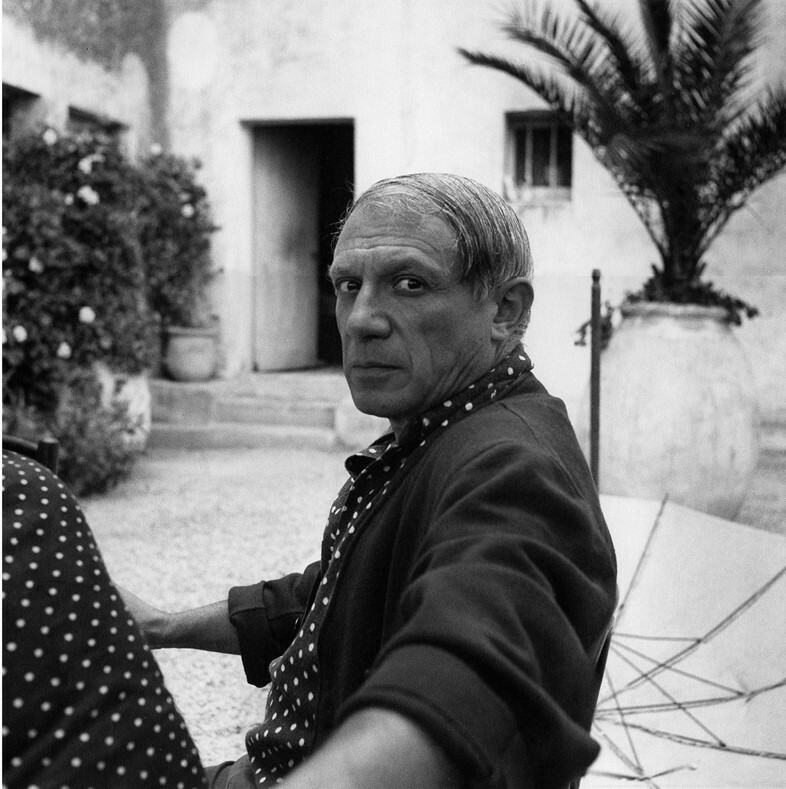 “There were many people who photographed Picasso, but what makes Lee’s distinctive is the intimacy of them,” says Antony Penrose. “He’s not thinking of her as a photographer taking his picture, she’s a friend taking his picture.” A question mark has hung over their friendship for years – both Miller and Picasso were renowned for their relaxed attitude to sexual relations, and Miller's marriage to Penrose was punctuated by her affairs – but it has never been confirmed that the intimacy depicted so clearly in these visual records ever became romantic. Either way, together the two created a body of work that is intense in its insight and affection, capturing with unique flaire a time of seismic change and creativity. 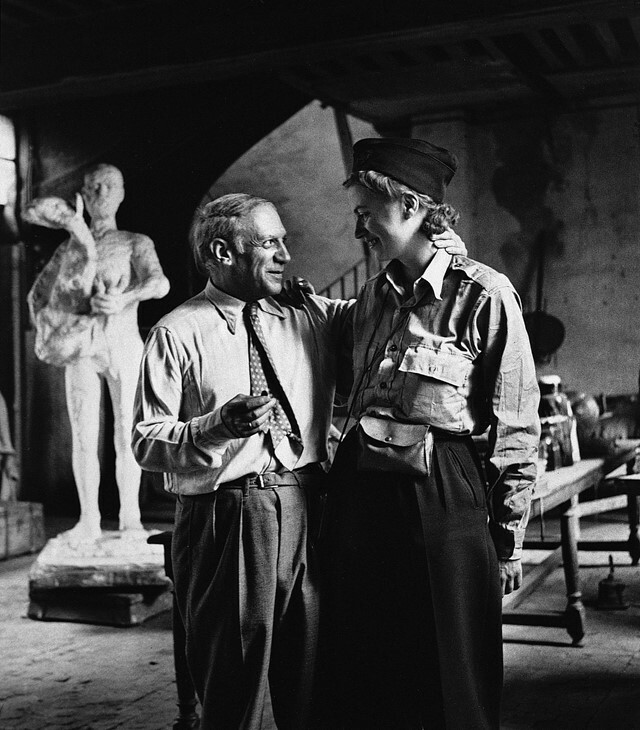 Lee Miller and Picasso is at The Scottish National Portrait Gallery until September 6.